Hello! I'm a design researcher interested in building tools that address social and public sector challenges. Currently, I work on immersive learning products with Google. 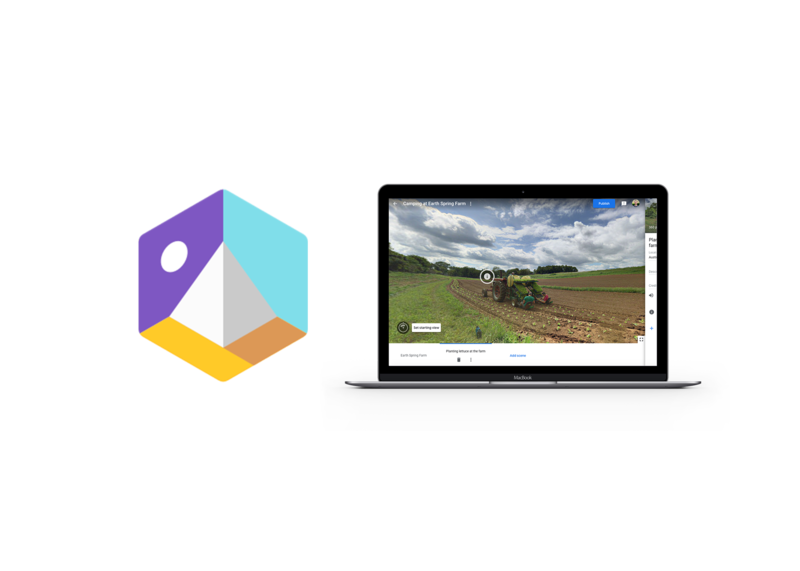 Tour Creator is an authoring tool that allows anyone to build immersive experiences. I conduct rolling UX research for the Tour Creator team. 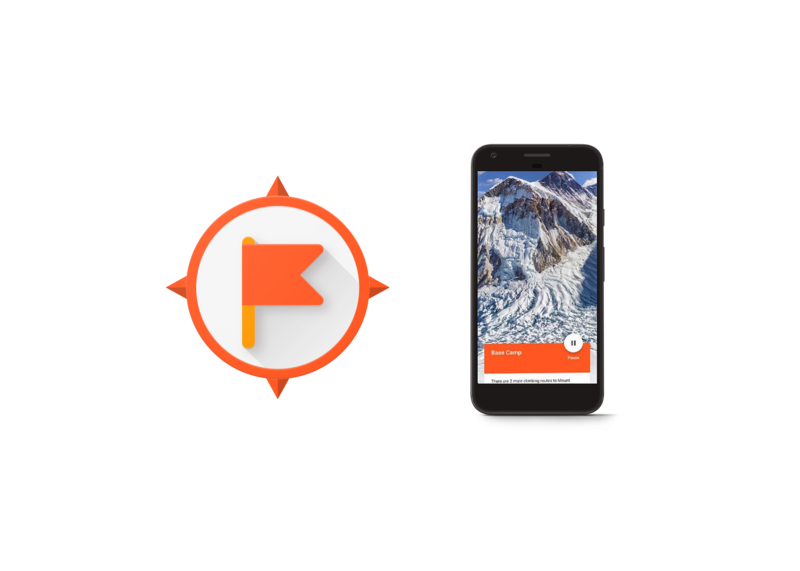 Expeditions is an app that allows classrooms to go on virtual field trips and experience augmented content in the classroom. I support UX and strategic research efforts for the Expeditions team. While working at Digital Promise, I consulted with education technology organizations and conducted research to improve the design of their products. 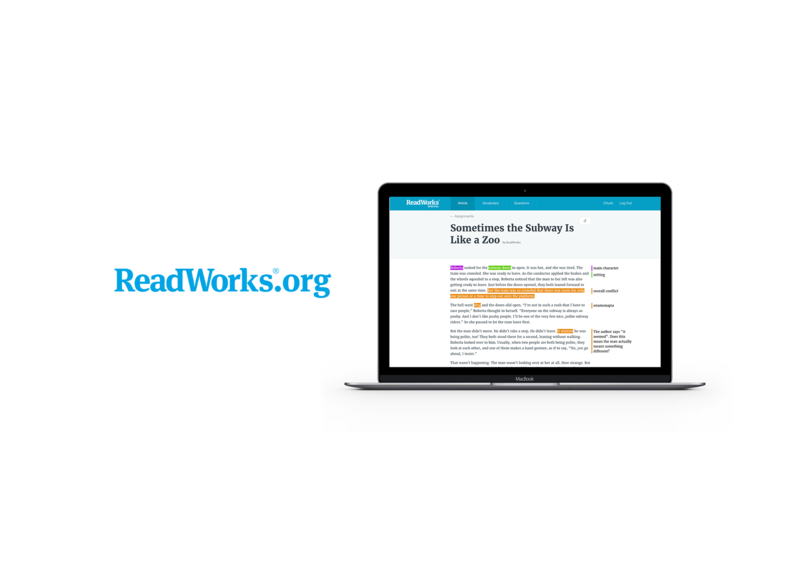 One of those organizations was Readworks, an edtech organization building web-based tools to improve reading comprehension. 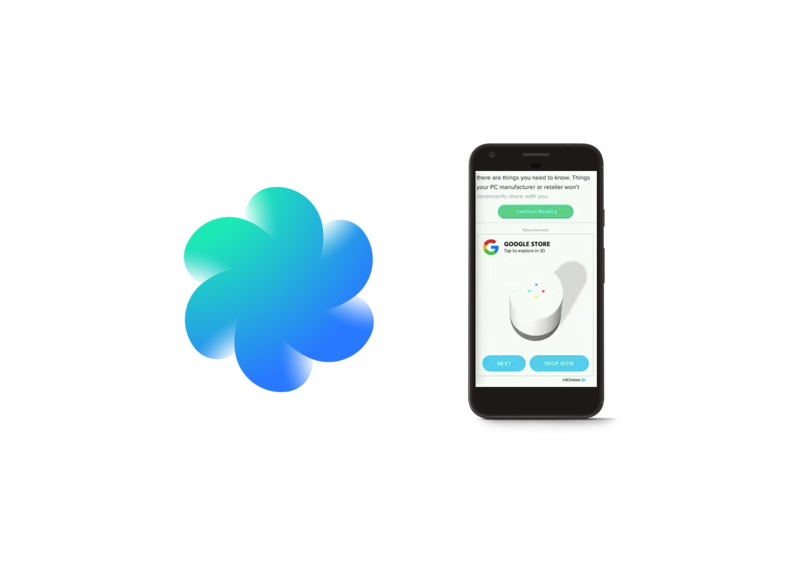 With Readworks, I analyzed their product logs data to help them understand and improve use of their text-to-speech feature in the product. 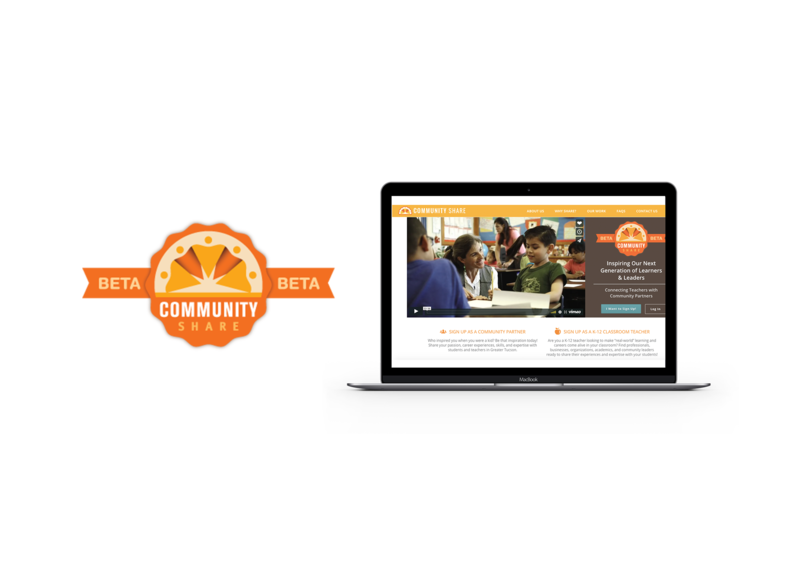 While at Digital Promise, I also worked with a community education technology organization called CommuntyShare. CommunityShare is a platform that connects teachers with community-based volunteers and resources. I conducted a qualitative research study that involved a week of field observations and 29 in-depth interviews of users of the CommuntyShare platform. Science Everywhere is a suite of products designed to help students and their parents turn every day experiences into scientific explorations. I conducted design research on Science Everywhere for 2.5 years and logged over 150 hours of co-designing with families. 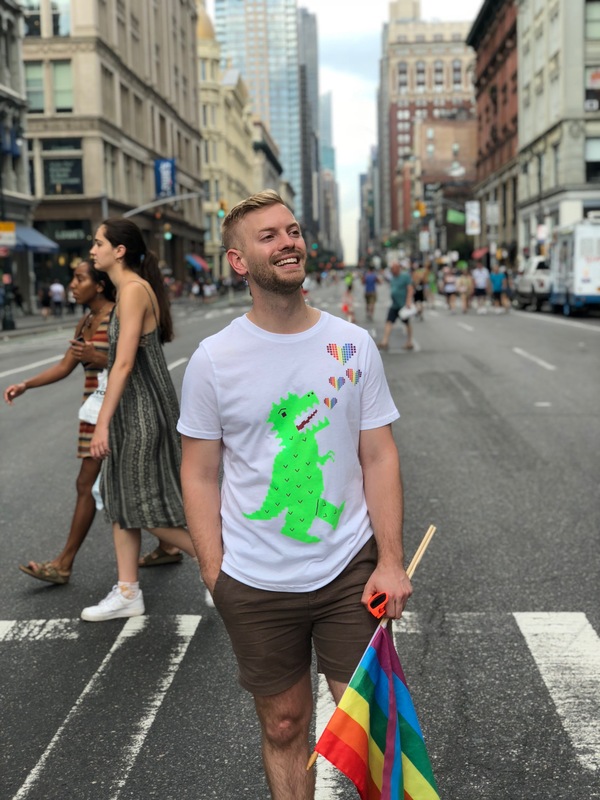 While working on Science Everywhere, I planned and implemented weekly co-design sessions, collected field observations, conducted user interviews, conducted user surveys, and analyzed large amounts of qualitative data. 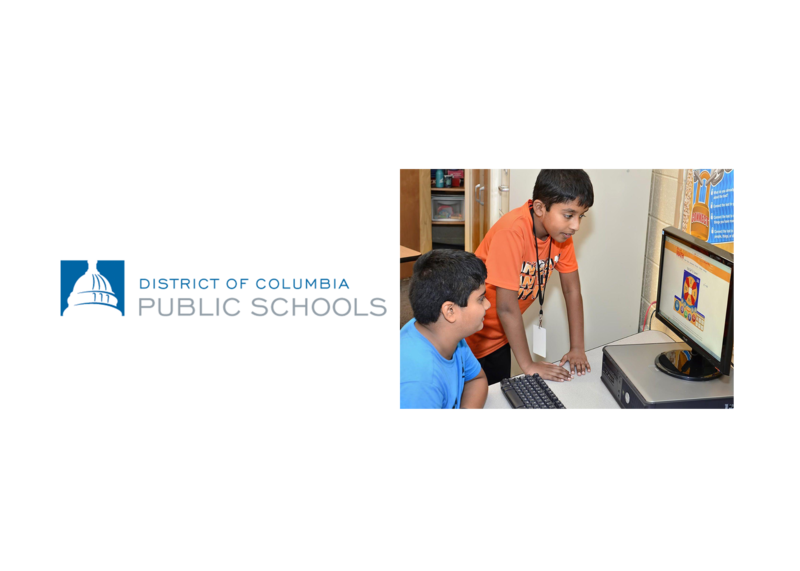 I partnered with the technology team at DCPS to help district leadership understand math software implementation across all of their middle schools and help them improve technology policy. I analyzed logs data from two education technology companies in conjunction with administrative data from the school district. I also conducted classroom observations of technology implementation and interviewed educators about their adoptions. 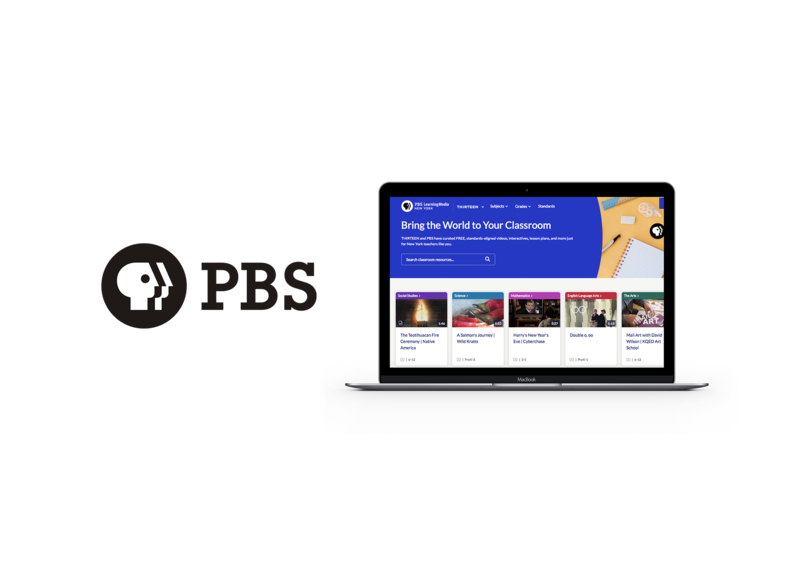 At PBS, I worked on the early phases of a national research project aimed at understanding how our digital resources could help rural schools. I helped frame the research initiative and conducted foundational desk research. 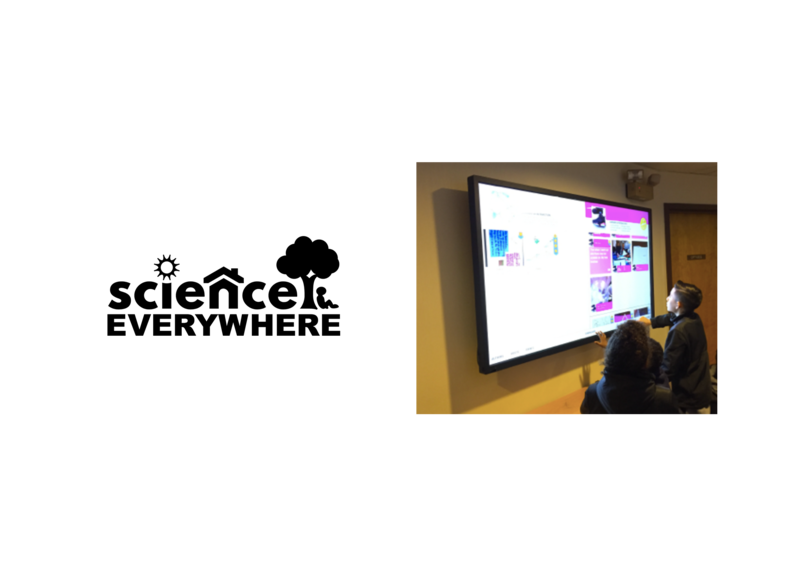 In addition, I developed a data dashboard to track metrics for the education team and worked with the content team to craft technology integration guides for schools. 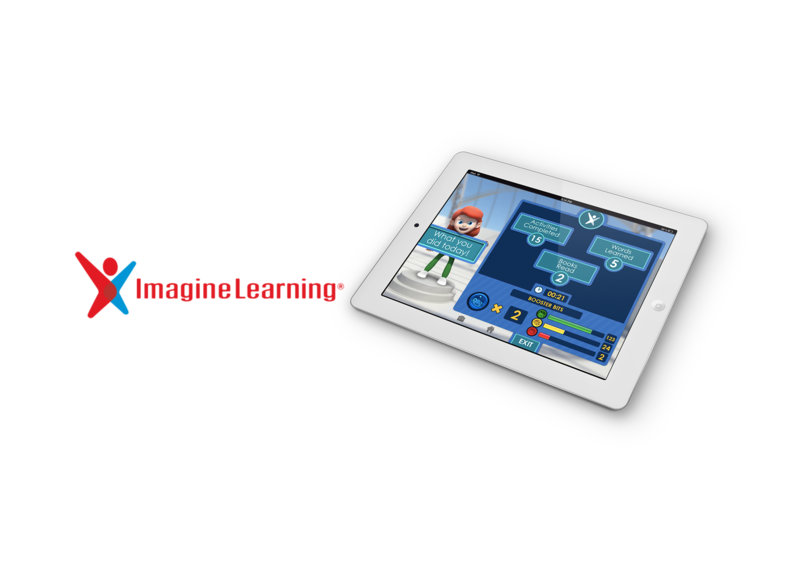 I worked on the product research team at Imagine Learning, a technology company that creates math and English learning software for schools. I conducted fast research (1-2 weeks per study) that involved analyzing logs data from our product and administrative data from schools to better understand product usage patterns and impact.